DC Comics Rebirth & Action Comics #987 Spoilers: Who Is Mr. Oz? He is _________ & It Rocks Superman In The Oz Effect Part 1! 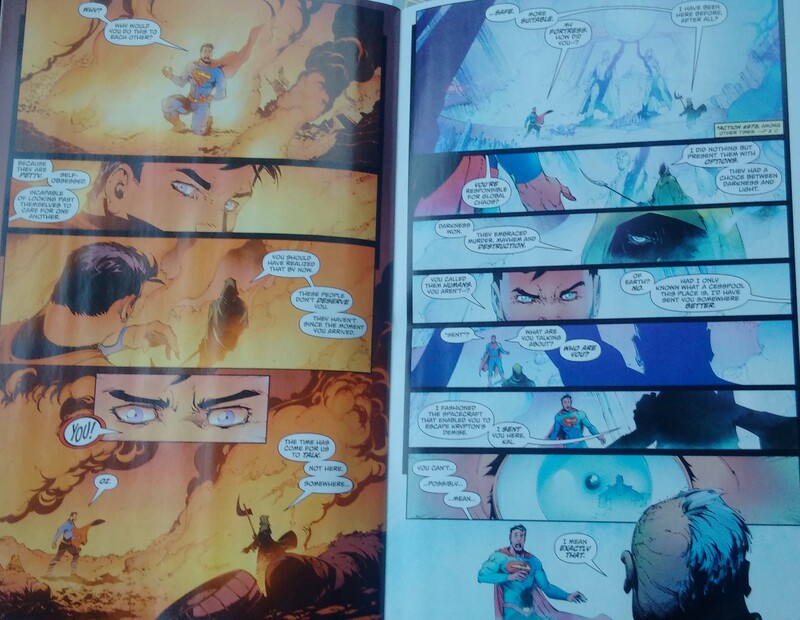 DC Comics Rebirth for Superman in Action Comics #987 for The Oz Effect Part 1 follows. 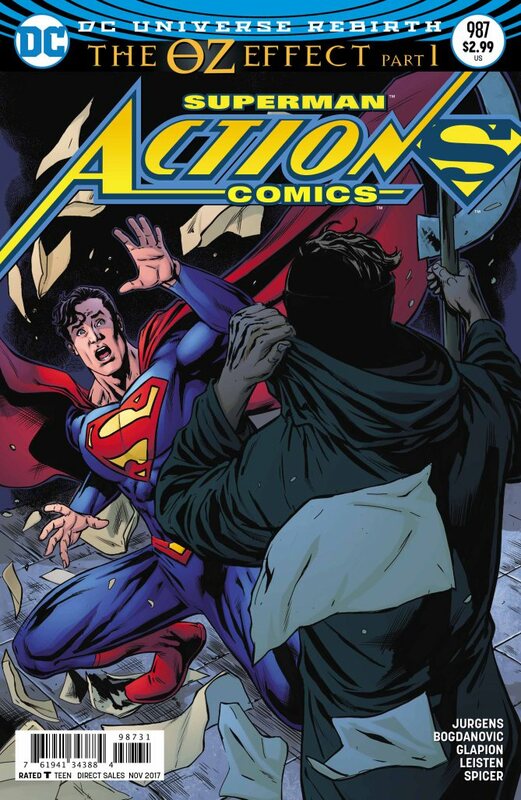 In two weeks we learn how he survived the explosion of Krypton. 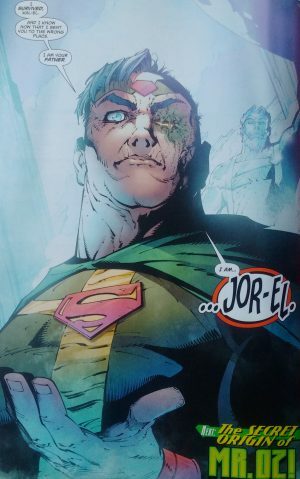 It is also possible that Mr. Oz only wants Superman to believe he’s Jor-el so the story may not be over about Who Is Mr. Oz?